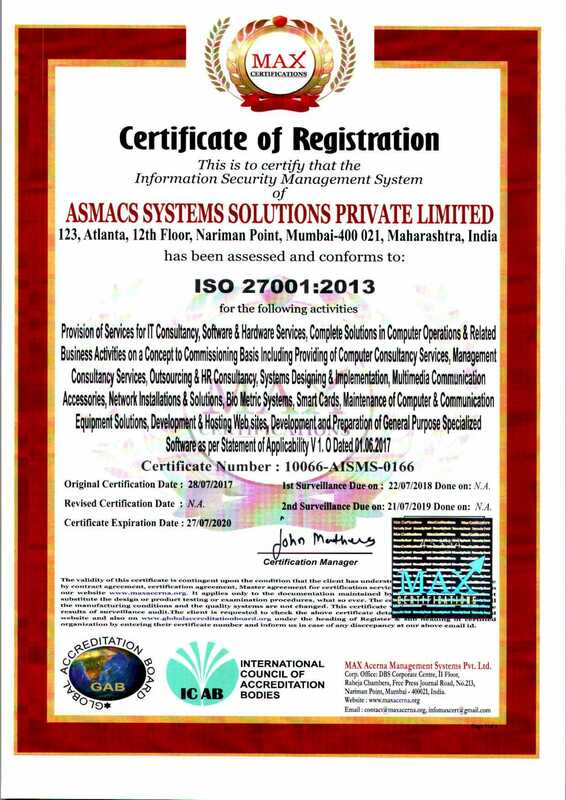 At Asmacs, our mantra to built customer loyalty is through timely and efficient service. Understanding the demands of the corporate world and our ever-ready attitude has won us many prestigious projects. 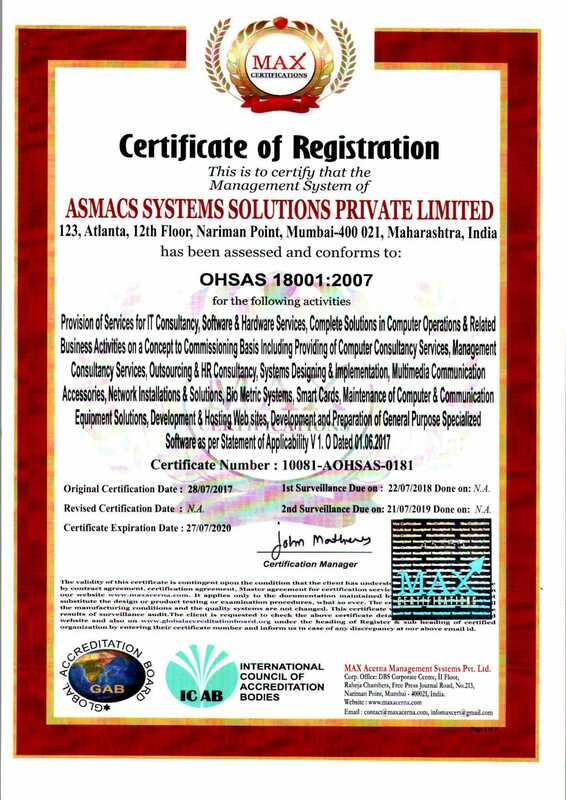 Asmacs customer profile has been developed over the years to include successful and IT-savvy companies in all the Segment. We have a strong understanding of needs of overseas branch operations and subsidiaries of large multinational corporations. 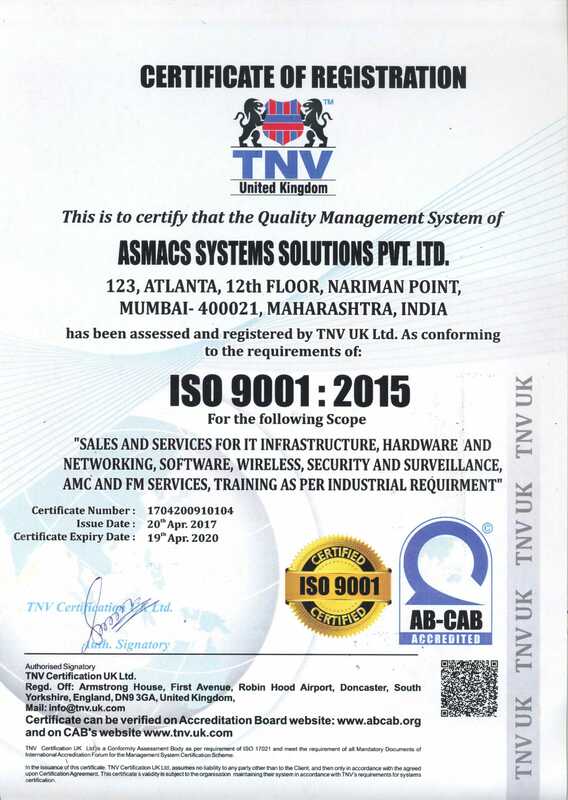 Over a decade of service to this sector has honed our skills to anticipate and meet IT plans of our customers. Our long association with leading IT companies such as IBM & Cisco has provided us with an excellent technical and customer orientation that is hard to find in this city. Our technical aptitude is matched by our positive attitude towards problem solving and resource management of our customer needs. Since 2003, we have added many clients to our list, but we are more proud of the fact that we have now client relationships that span well over a decade. Customer is the king and  we strive to provide them effective solutions efficiently and economically. We believe in our people and it is they who really take the organization to world-class level. 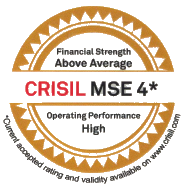 We demand highest standard of professionalism and commitment from our people in supporting our clients.